The flu continues to be a concern for all employers, and a pandemic flu is even a greater concern for employees and employers alike. A pandemic can happen at any time and can be mild, moderate, or severe. In 2009, the pandemic risk was considered by HHS/CDC to be mild but it still created challenges for employers and showed that many places of employment were not ready. Below are some ideas or strategies which will give a baseline for infection control during a seasonal flu outbreak. These may not be enough to protect workers completely during a pandemic. You should base your pandemic flu plan on a “worst-case” scenario – one in which the virus causes severe illness and death in large numbers of people. Planning for the worst-case ensures that you will have the correct equipment and an adequate supply of it on hand to protect your employees. Organize a vaccination day. Many health care organizations have services where they will come to your building or office for a planned vaccination session. In a busy world, it makes it so much easier if your workforce or building tenants don’t have to go out of their way to get a flu vaccination. It just doesn’t make sense for someone who is sick to come to work if the chance is there that it will make others sick as well. Make it a requirement that employees with the flu stay home or work from home if they feel they have to get some work done. It is recommended to wait 24 hours after your fever has broken before going back to work or to be around many people. That’s no fever for 24 hour without medicine. Proper hand hygiene is the number one way to interrupt the spread of infection. 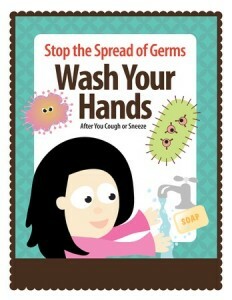 Put up posters or signs on proper hygiene and the importance of washing hands often. One common mistake that I see beyond just not washing or washing long enough, is that it is better to wet hands first, and then get the soap to lather up. Not soap first then water. Signs or posters for cough etiquette are also important. It is ideal to cover your mouth and nose with a tissue when possible. Otherwise, cover your mouth with your sleeve to prevent the spread of germs. Wash hands often (for at least 20 seconds) if you are experiencing symptoms. Ensure proper cleaning is being done of often-touched places in the workplace. Ensure proper cleaning techniques are used to prevent the spread of infection. For example, use color-coded cleaning cloths for different areas of the office or building, etc. Have disposable wipes available for workers at all workstations so if a sneeze occurs they can do a clean up of their areas, etc. No special cleaning chemicals are necessary or recommended, rather a proper technique and regular cleaning will be most effective. 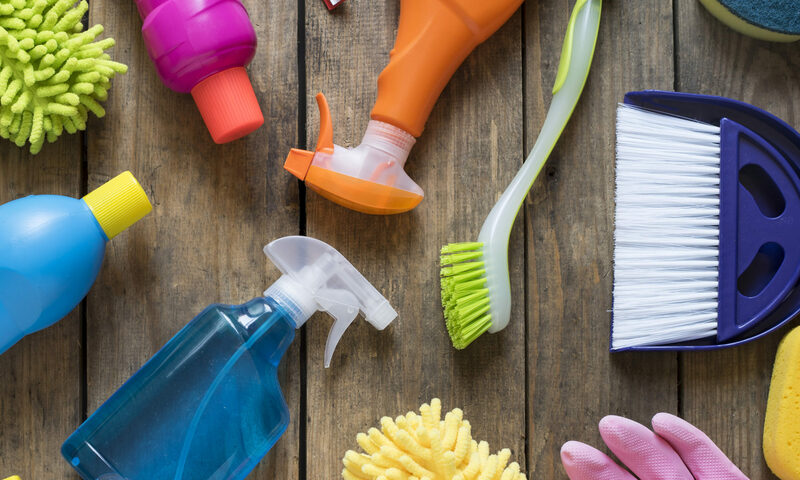 Have cleaning supplies at hand for workers and visitors. Be sure you have a good supply of soap and disposable towels. Promote the proper procedures for hand washing and cough etiquette. Although these are some very basic procedures, they are often not followed 100% correctly. You should have a policy outlining how to make the impact of a flu outbreak as low as possible. 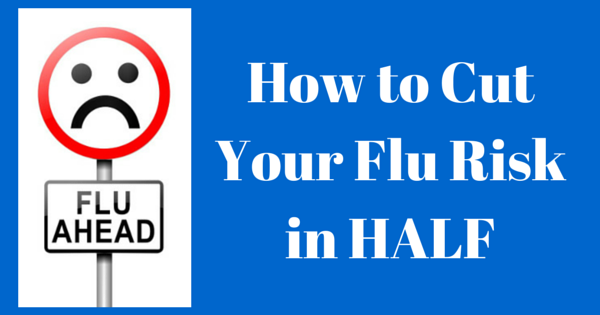 These basics will greatly reduce your chance of getting the flu regardless of the level of outbreak that exists from season to season.